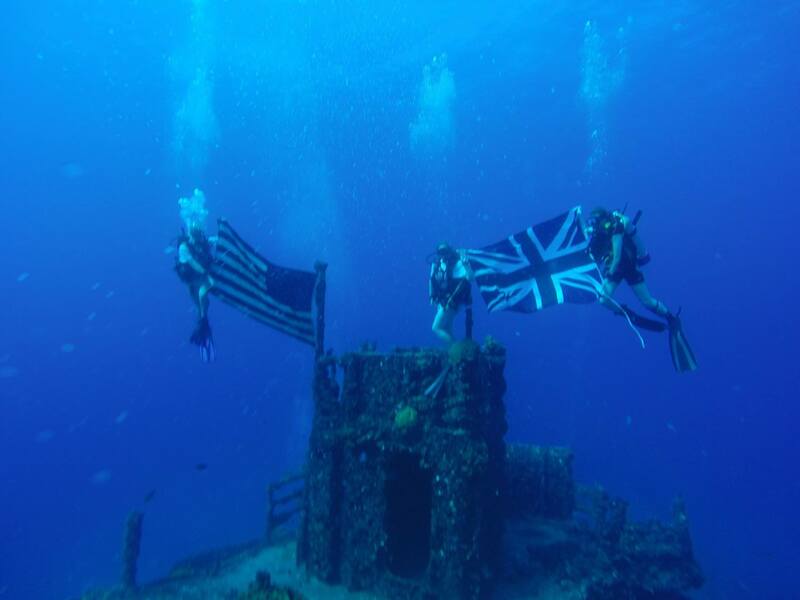 Ex Dragon Diver was a 21 day diving expedition to the Florida Keys, USA organized by 157 (Welsh) Regiment RLC. After some last minute changes, the team included a wide mixture of units: a large contingent from Wales UOTC and even an RAF OCdt. The group also included a mix of experience levels; 10 of us were Ocean Divers with some of us having only completed the course weeks before, and in one case, the day before, the expedition. To counter the inexperience, we had a very knowledgeable group of instructors who were veterans of many an expedition, therefore we all felt in safe hands. We all assembled on the Saturday in Maindy Barracks, Cardiff to be issued our dive kit and complete the majority of the Sports Diver theory lessons. We left Cardiff early the next morning for Heathrow airport. Despite leaving the gates at 0600 and a looming 9 hour flight we were all in good spirits and very excited to find out what was in store for us. The first weeks diving was conducted in and around the shallow reefs of the area, giving everyone a chance to dust off the cobwebs and remember their training and also to allow the practical lessons of the Sport Diver course to be given by the instructors. Molasses and French reefs proved a firm favourite with everyone due to the large variety of wildlife on offer. We saw everything from the smallest fish to Goliath Groupers the size of a man! There were also plenty of nurse sharks and turtles swimming around too. 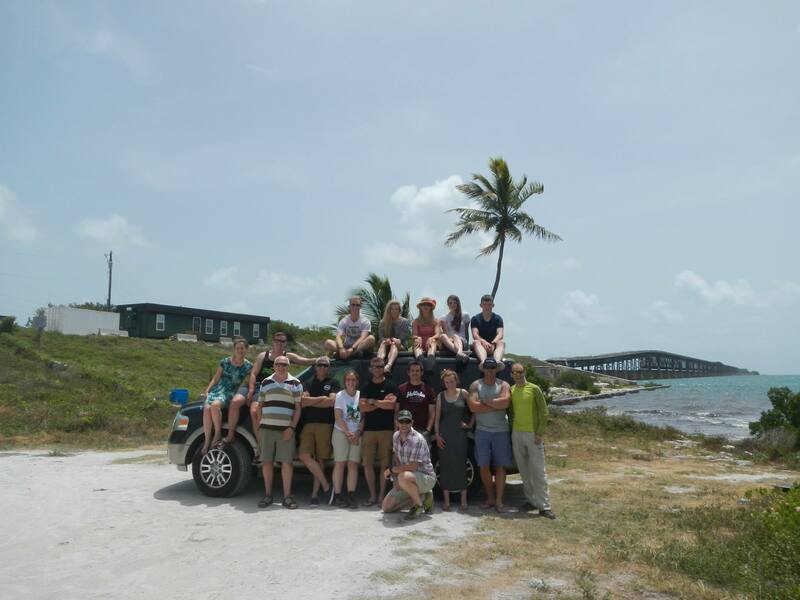 After a long week and with most of the Sports Diver course completed we then all set off for a well-deserved weekend in Key West to celebrate the 4th of July. This was started off with a surprise 5k run for charity and then the bulk of the day was spent in pairs competing in Ex Dragon Charmer. 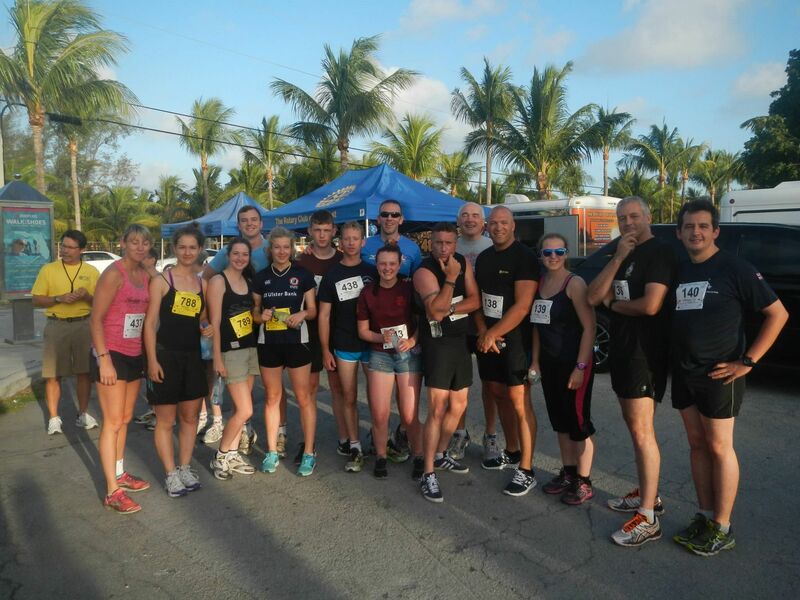 This was a teambuilding exercise in which we had to use our initiative and ability to communicate with the locals in order to complete as many of the tasks given to us as possible within a set time limit. The day was then finished with a meal out in our Great Britain themed fancy dress, much to the amazement of many of the locals. 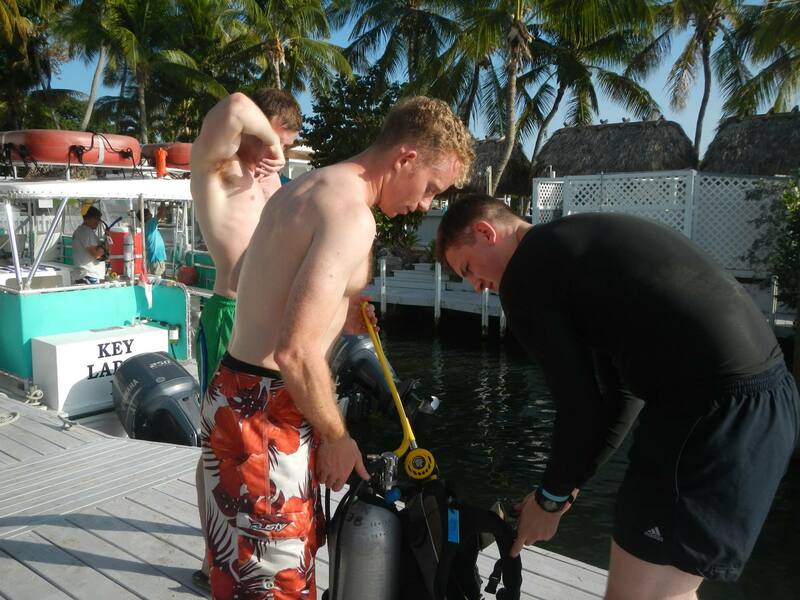 Having returned to Key Largo and keen to put our new Sports Diver qualifications to good use we then resumed diving again. 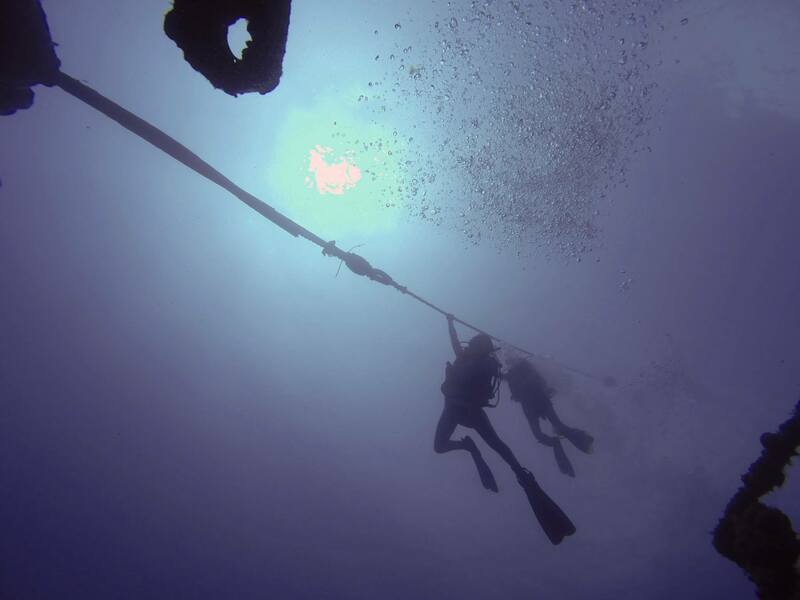 We gradually pushed ourselves further and further with deeper and more challenging dives. We were given the opportunity to explore the US Coast Guard ship Duane that was purposely sank in the area and the larger USS Spiegel Grove, both outstanding wrecks to dive, the Spiegel Grove in particular. At 510ft long she was once the largest deliberately sunk wreck in the world and had lots to offer. More trips to the reefs, a night dive and a visit to the Christ of the Abyss statue completed the diving phase of the expedition with everyone having thoroughly enjoyed themselves. 22 dives completed – the time had flown by! We spent the final couple of days off-gassing in Miami before boarding the plane and heading home. Looking back it is clear the expedition was a massive success. Not only did 10 of us return fully qualified Sports Divers but everyone also returned home with some unforgettable memories, unique experiences and plenty of new skills. The phrase “Trip of a Lifetime” couldn’t be more fitting. On behalf of everyone I would like to thank the Ulysses Trust for their contribution to the expedition. It enabled the expedition to be run with minimal cost to the participant and made it a lot more accessible, the students amongst us being even more grateful.